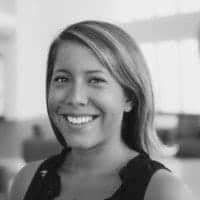 The founders of Money20/20 and head of retail at PayPal are throwing their inaugural conference next week: Shoptalk. Get ready for the biggest names in retail and tech to take the stage for three days of keynotes, sessions and networking. With the agenda currently featuring more than 225 speakers and 100 conference sessions, it’ll be impossible to catch it all. 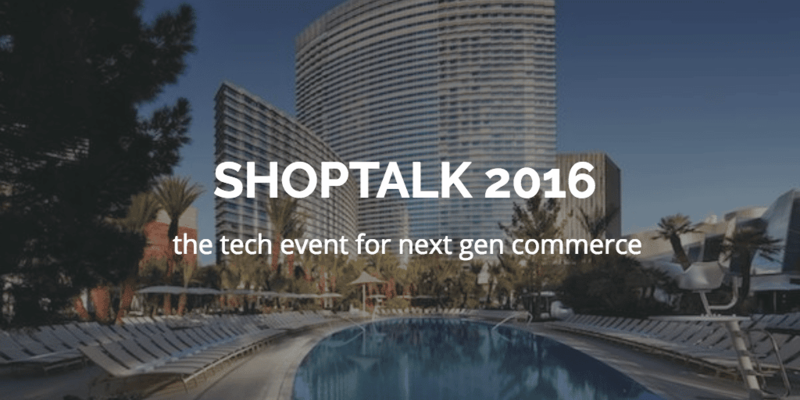 If you’re looking for the best of the best at Shoptalk next week, we’ve developed this session guide just for you. Retailers are redefining the offline shopping experience for connected consumers. But moving beyond siloed data sets and simple triggered mobile messages to deliver truly relevant mobile messaging has not been easy. In this session, retail leaders will discuss how they’re using these solutions, including mobile apps, to engage consumers as they shop in stores. Plus, if you want to learn more about how we’re extending our marketing capability through the addition of mobile marketing automation, read about our acquisition of Carnival, a leading mobile marketing automation company. Creating a seamless omnichannel customer experience is a complex undertaking. Retailers must decide how to manage issues including price, product and promotions across every consumer touchpoint and balance the level of consistency their customers demand with their own internal capabilities. Join this session to hear how leading retailers are tackling these core issues and discover more about the tactics Crocs is utilizing to lead the pack in omnichannel excellence. While personalization has been a buzzword for many years, innovation is accelerating. New technologies enable retailers to move beyond basic recommendations and understand what consumers are likely to search for and which products will best meet their needs. Hear technology leaders like Raj de Datta, CEO & Co-Founder, BloomReach, Bill Adler, CEO, True Fit, Michael Klein, Head of Industry Strategy – Retail, Adobe Systems and our own Founder Neil Capel discuss how customer expectations of personalization are changing, what personalization will look like in the future and which retailers today are using customer data to truly revolutionize both marketing and site experiences. In the spirit of personalization, stop by our booth (#1414) after the panel to receive a custom fitting from our onsite tailors!